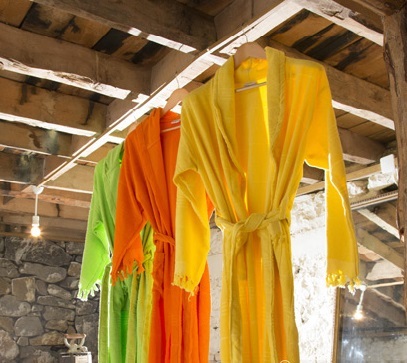 Turkish cotton bathrobes, 3 Different types of bathrobes are availables : Flat, Soft touch & Terry bathrobes. All of these are availables for kids (0-12 years) and adults sizes (S-M-L-XL). 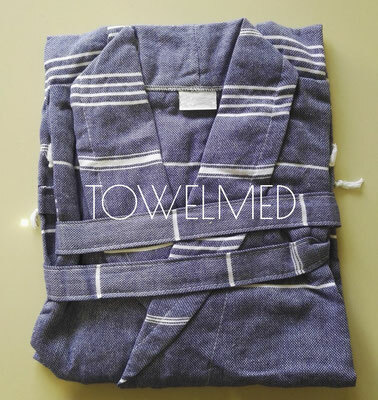 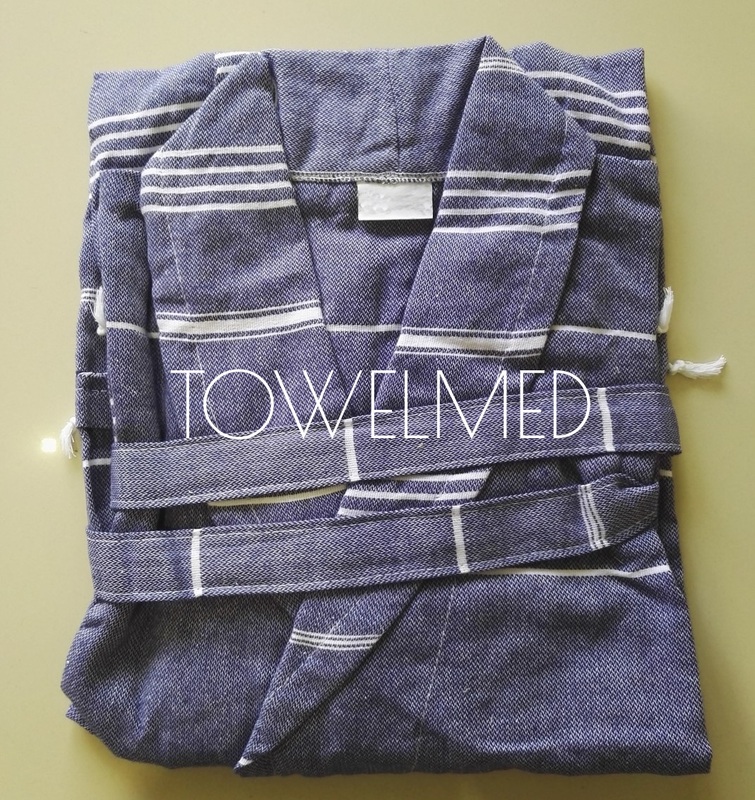 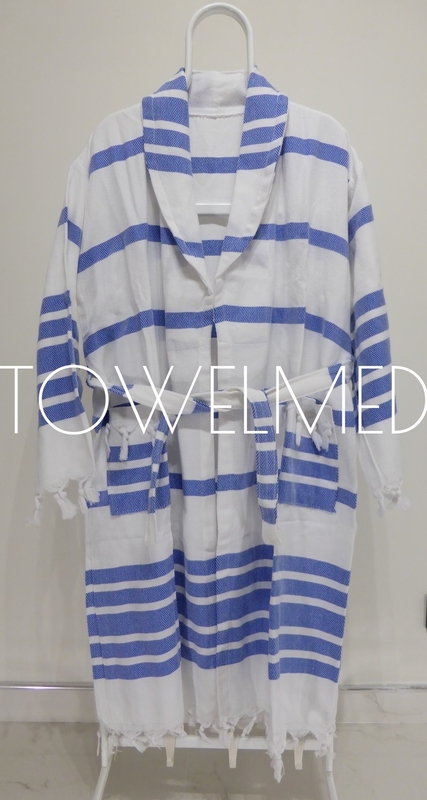 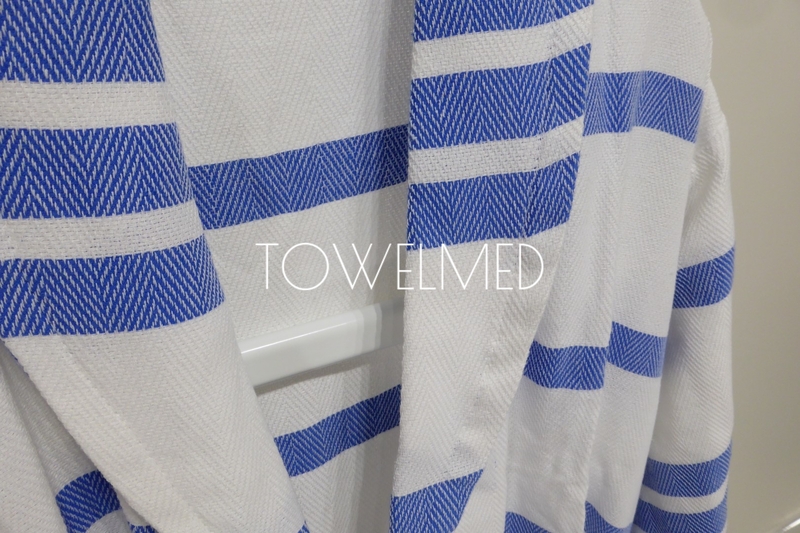 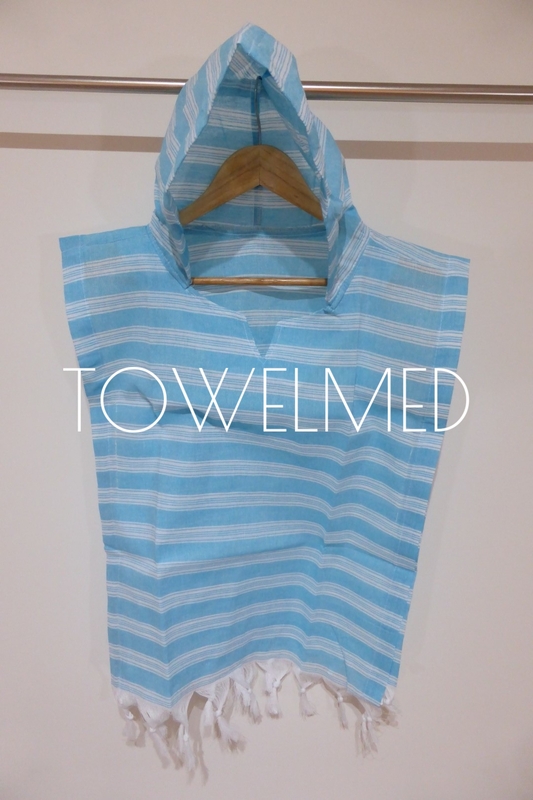 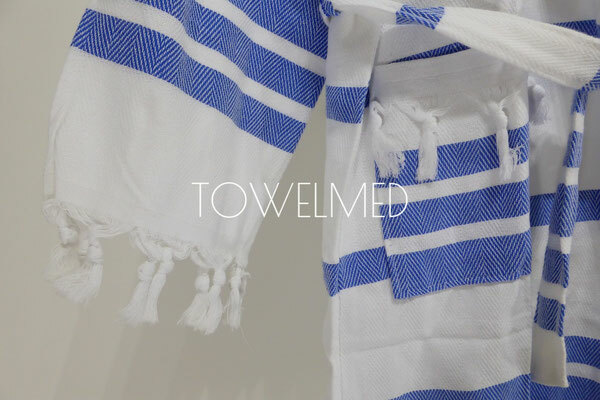 We can make bathrobes from every peshtemal towel that we produce. 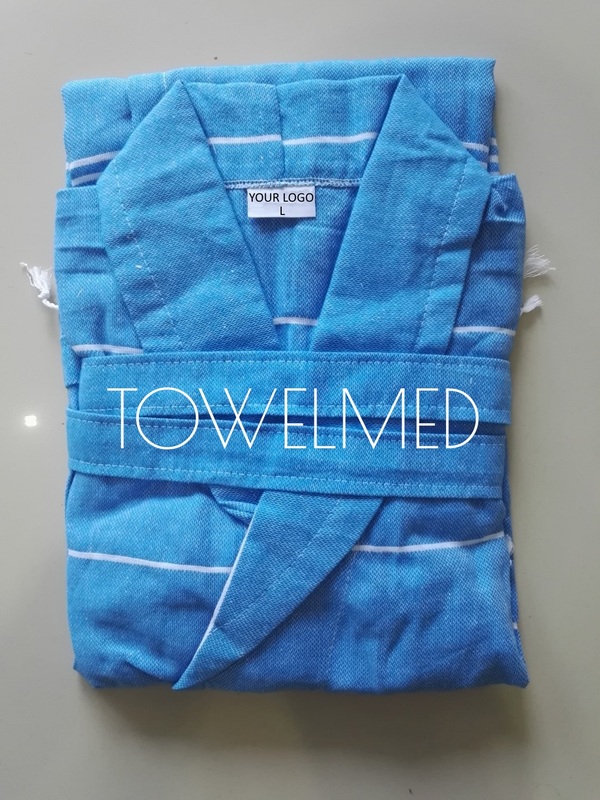 We can make each model of FLAT towels as bathrobes. 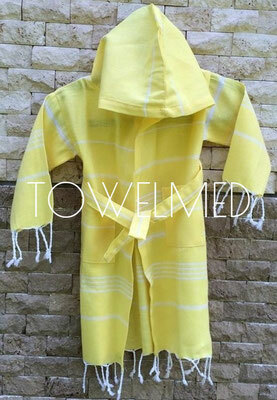 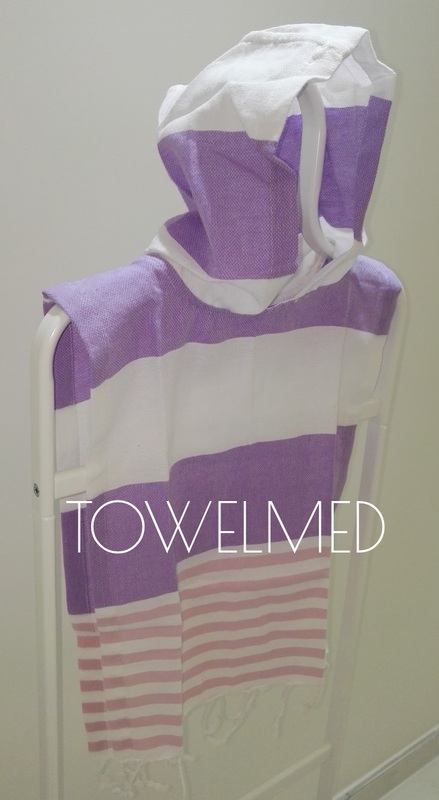 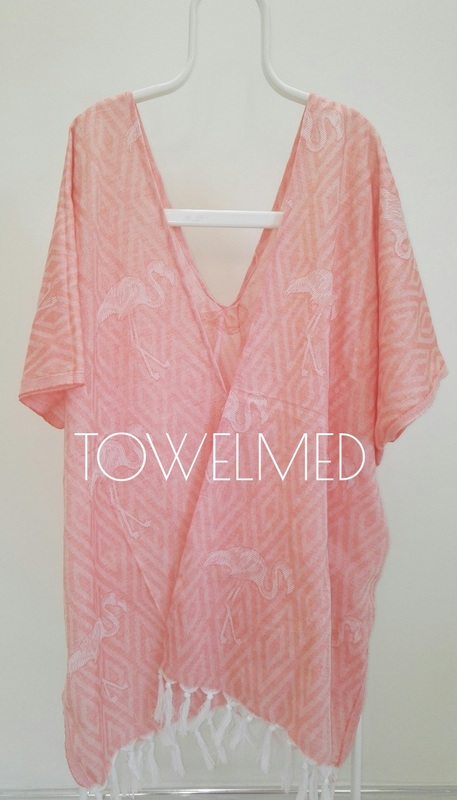 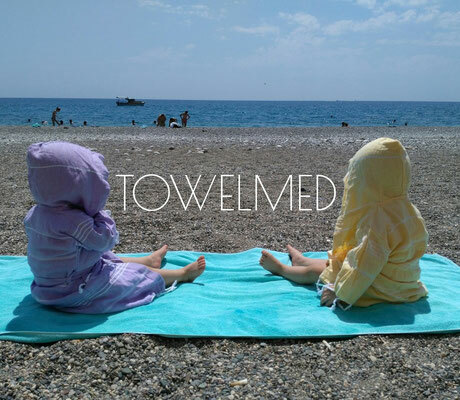 We can make each model of SOFT Touch towels as bathrobes. 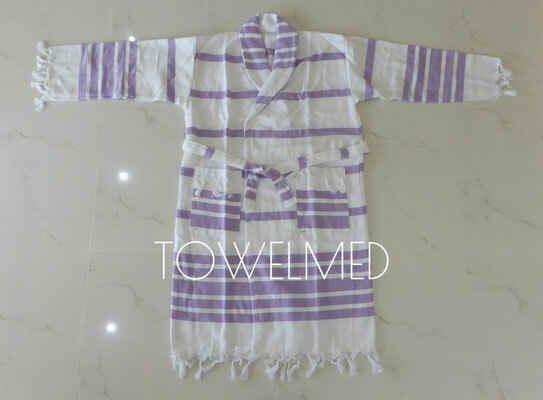 We can make each model of TERRY towels as bathrobes. 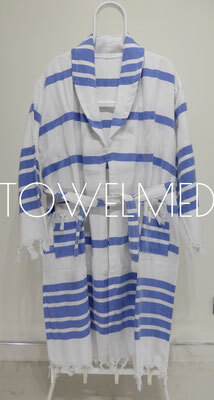 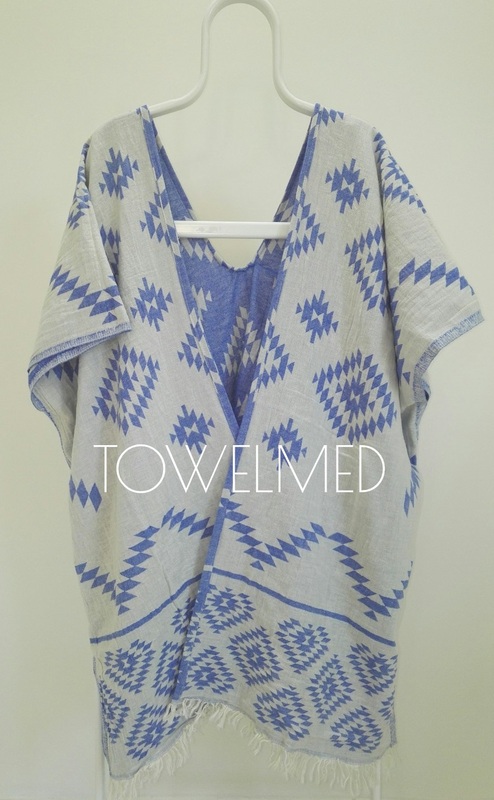 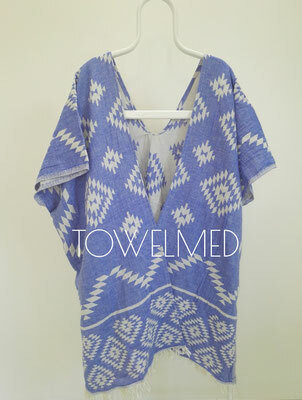 Beach and surf ponchos manufacture (low MOQ available) from any peshtemal towel that we produce. 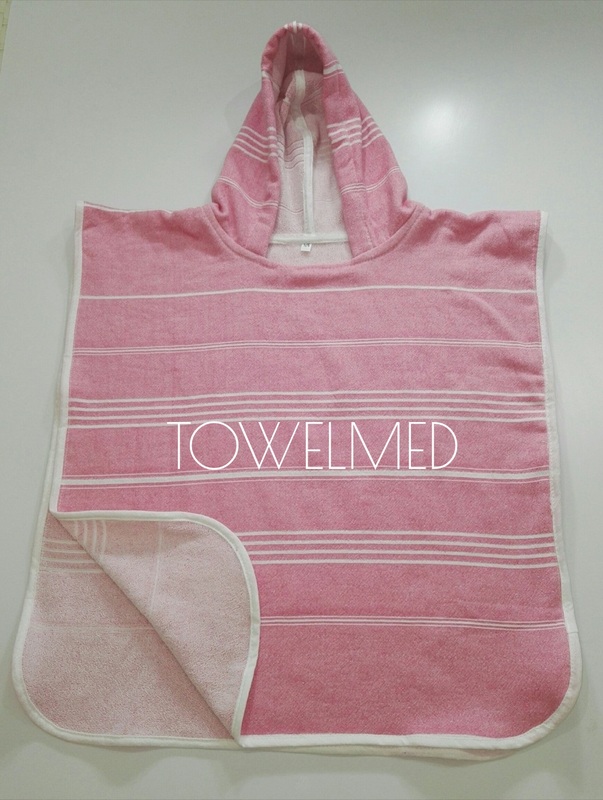 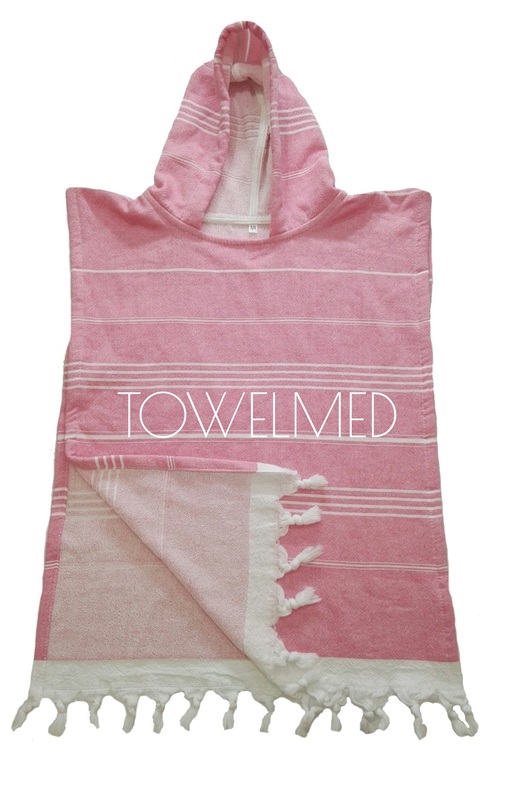 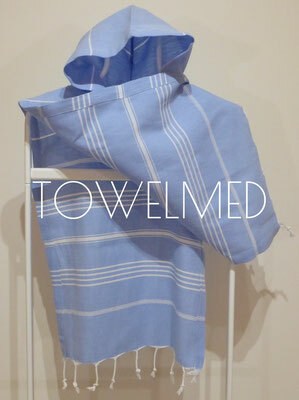 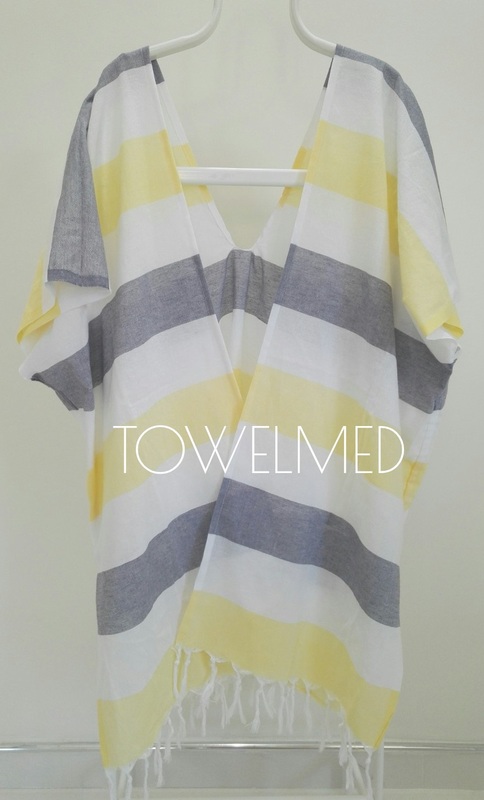 Choose any model of peshtemal towel from our collection and we can make bag from the towel fabrics. 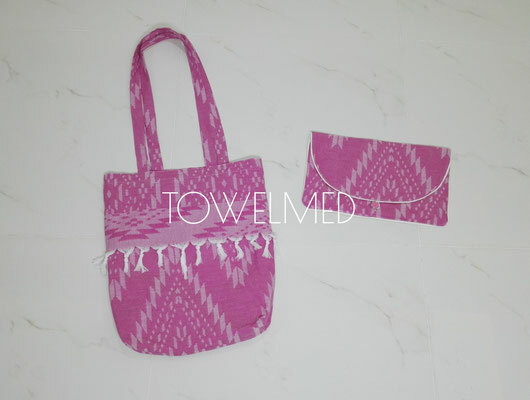 Manufacture of all kinds of beach bags, promotional bags, cosmetic bags, makeup bags, toilet bags of any Fouta model from our collection. 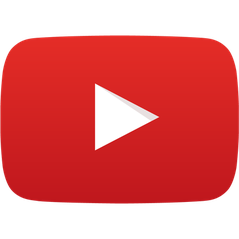 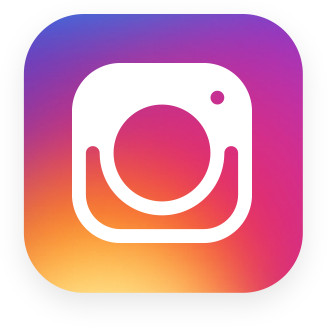 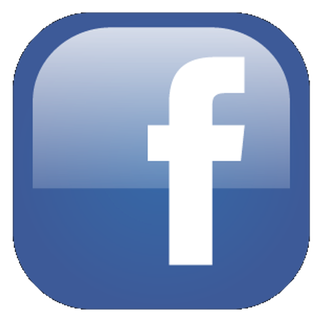 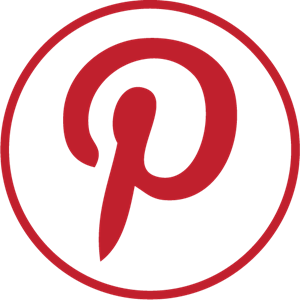 - logo or embroidery name. 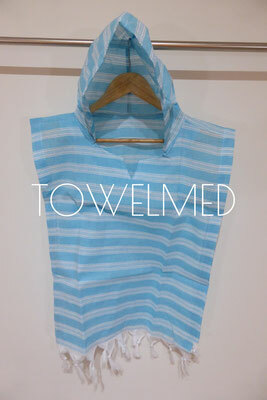 Please contact us with all the details for any request.